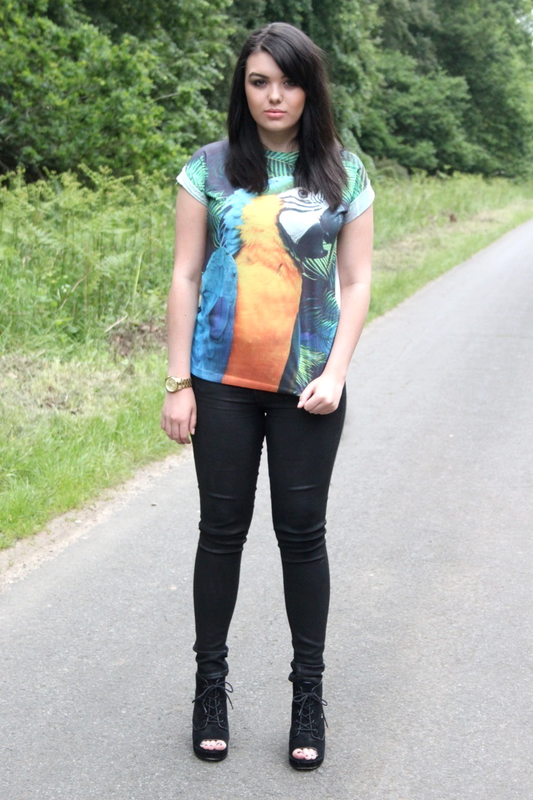 I absolutely adore this parrot t-shirt, it’s so perfect for summer and looks perfect paired with leather jeans. 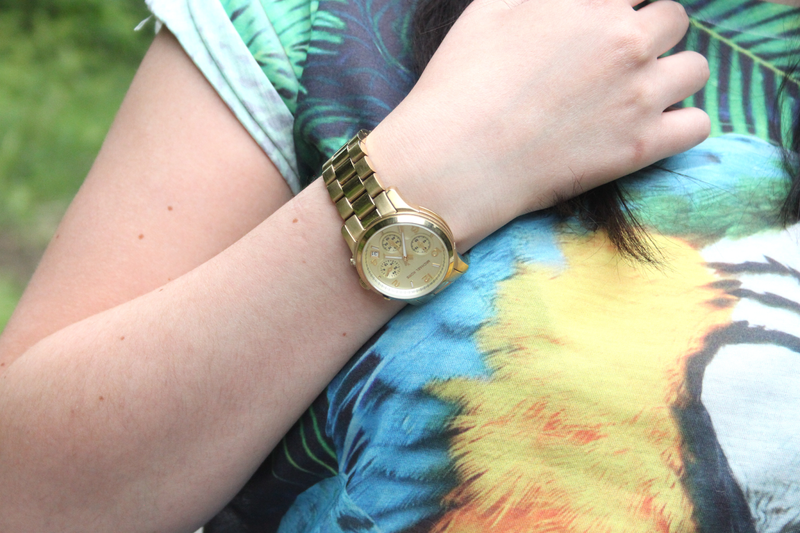 I think it has such a designer look to it and you definitely wouldn’t guess that it was just a fiver from good old primark. I was lucky enough to be gifted these citizens of humanity leather jeans a few years ago at a selfridges event and have pretty much not stopped wearing them since, they feel so comfy yet look great worn with a pair of heels.